There’s a ton of changes to the way you should be marketing yourself and your business. Personally, I’m a lot more ‘out in front’, human, and personable. 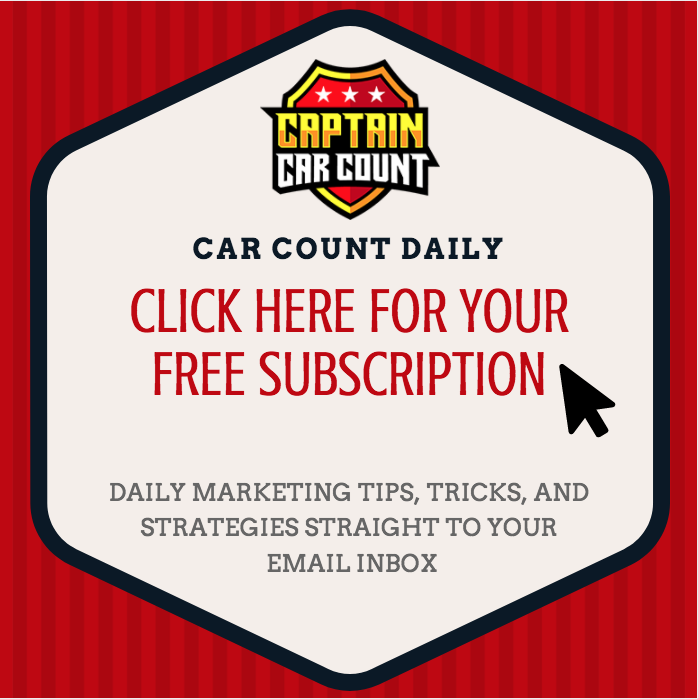 Not only have I been sending out daily blogs, but I’ve been using social media a bunch more too in order to assist any way I can in the improvement of your repair shop marketing. I’m on Facebook giving everyone an inside peeking into my personal going-ons. I’m on Twitter and LinkedIn with informational messages and links. I’m on YouTube and AutoCareVideo using online videos to deliver a lot of my tips & marketing messages. I’m maximizing opportunities to release valuable content to potential customers and further establish Captain Car Count and Repair Shop Coach’s online presence with social media (you may have been directed to this very blog through a social media platform). I’ve been working on my client and prospect lists much more efficiently with social media marketing. I’ve stopped the constant bombardment of “Hey, buy something from me” messages to everyone because as my friend Ron LeGrand says, “When the student is ready, the teacher appears.” If your business has been negatively affected by this economy and that hasn’t been enough of a wakeup call for you, I’ve realized that no amount of my poking and prodding is going to be able to snap you into action. Why am I telling you all this? Because in regards to management and operations of your auto repair shop, that’s EXACTLY what you need to be doing right now in your own business. We’ve entered a whole new phase of running a business that you’re either going to have to adapt to as a repair shop owner, or be left behind. You May Also Like: Stop Bullshitting Yourself! Folks are watching every dollar they spend and they’re closely watching who they give it to. They don’t want to do business with businesses – they want to do business with people. 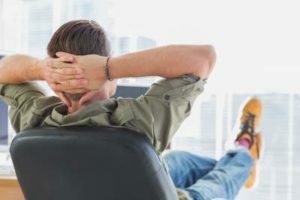 You’re going to have to make you and your auto repair shop a much more inviting place for them to spend their money, or you will suffer the consequences of doing business as usual. Instead of attempting to present social media messages through the purpose of a sell, promote yourself and your shop’s personality. Clients want a reason to trust you and constant advertising messages are going to steer them away from your business. Share meaningful content, interact with your customers, and personalize your business. 80% of your sales will come from only 20% of your clients. Identify who your top 20% of clients are and focus your money, time and energy on them. That’s where the money is. Clone them. Ask for and get more referrals from them. Target prospects just like them. Get very active in social media. Let your clients and prospects get to know who you really are on Facebook. Start recording videos with quick tips and meaningful messages and post them on YouTube. Watch your shop and personal profitability rise and let your personality shine. While you’re at it sign up for my seven critical marketing mistake video series that are keeping customers away from your shop. You can read more and sign up by clicking here or filling out the form located above and to the right of this page.